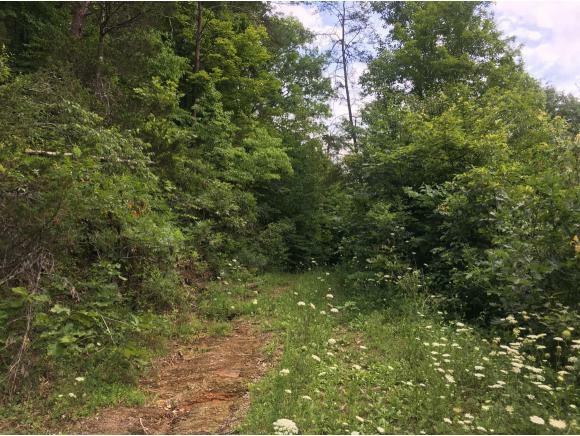 0 Lester Cope Road, Eidson, TN 37731 (MLS #413862) :: Highlands Realty, Inc. 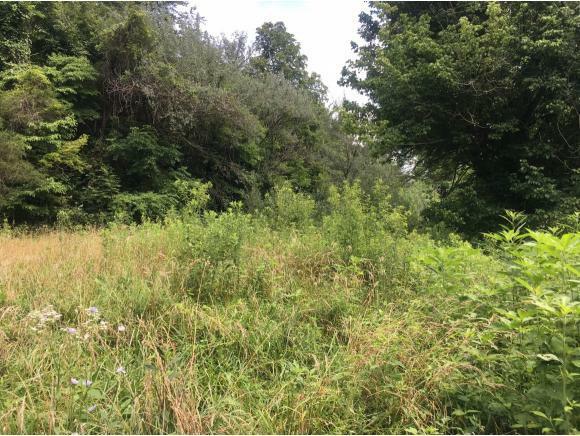 Perfect place to build your dream home. 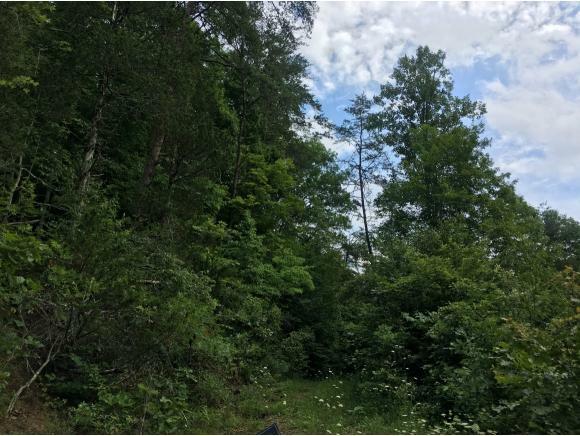 17.8 acres of secluded land. Perfect hunting property. Call for viewing. Buyer/buyers agent to verify all information.